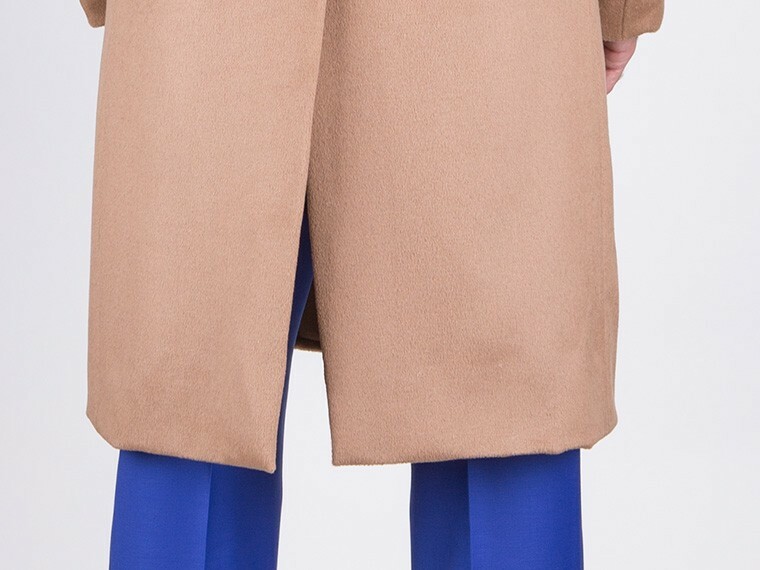 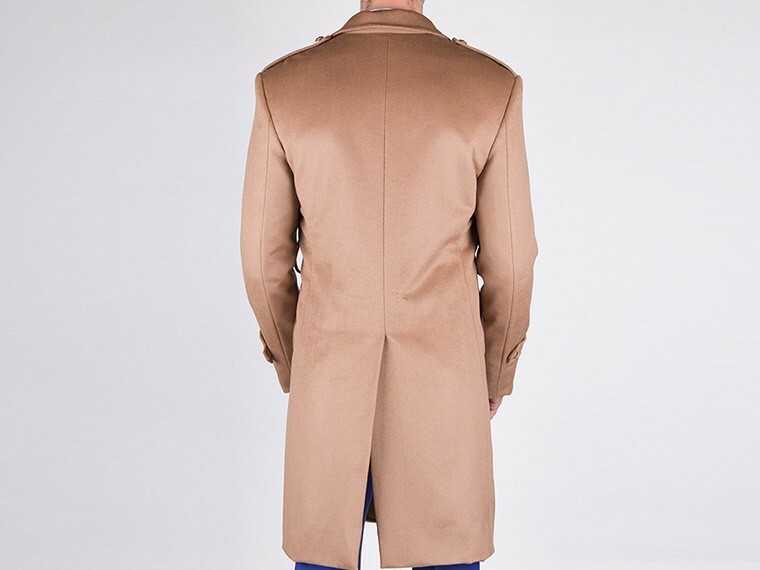 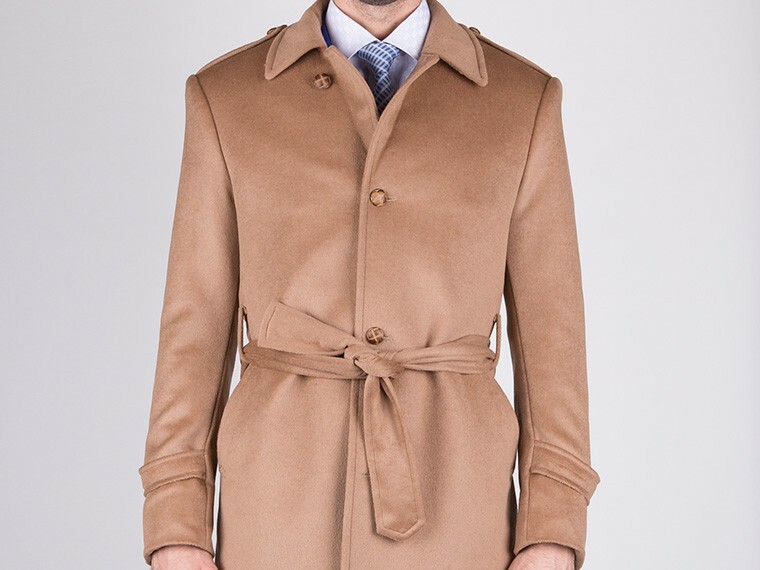 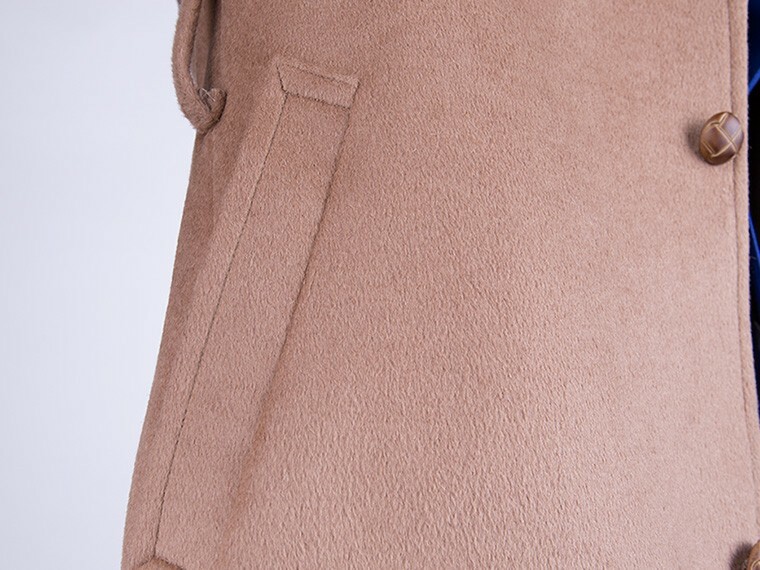 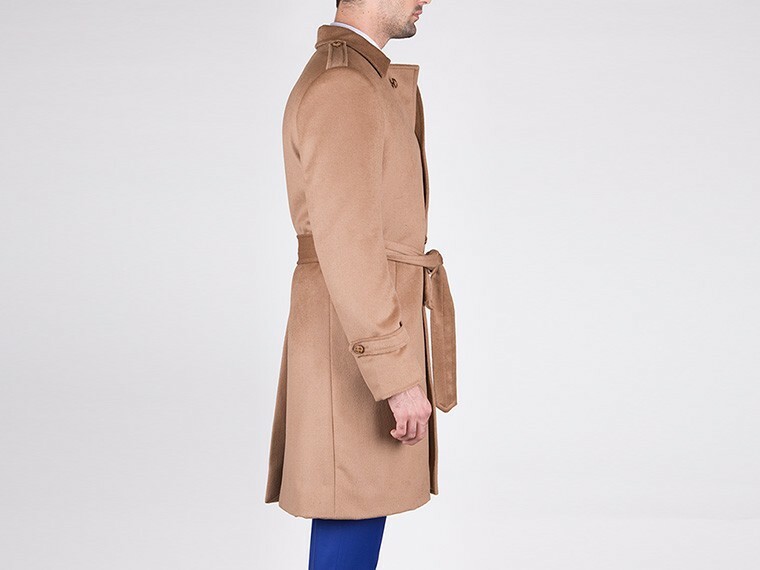 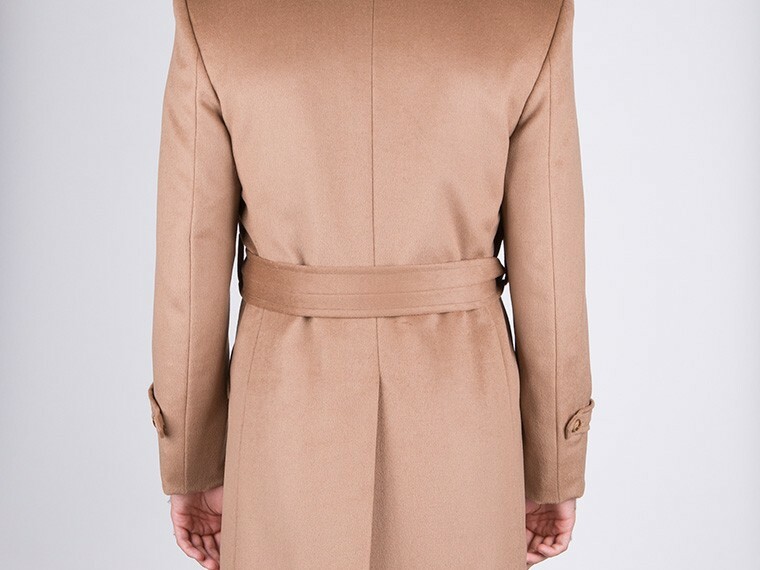 The exceptional quality of the fabric in this single breasted camel coloured overcoat speaks for itself. 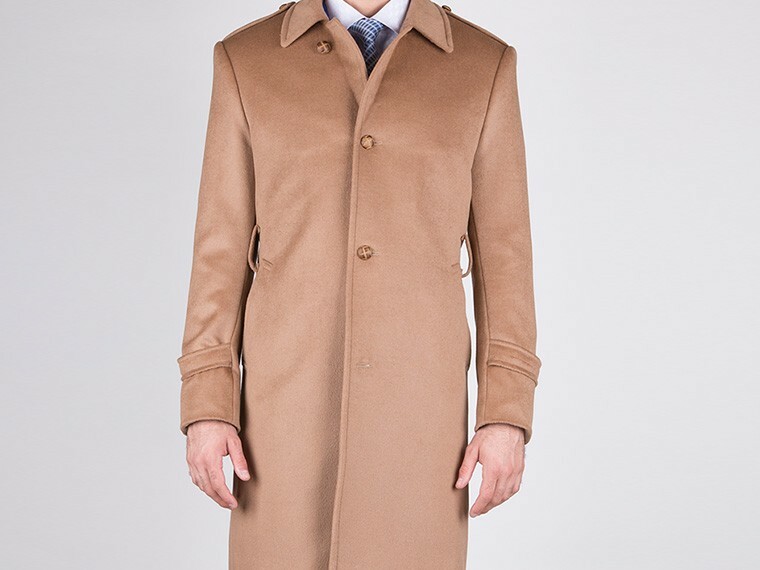 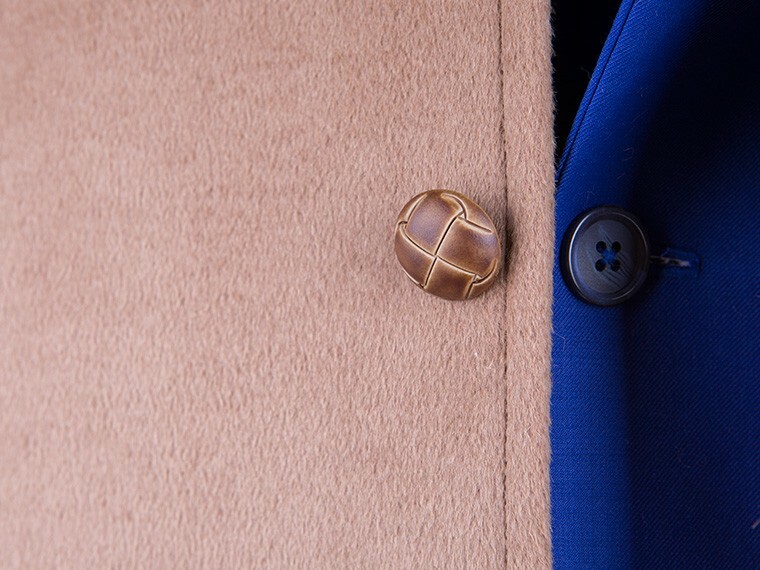 Made of the finest quality wool cashmere, it is a modern addition to your coat collection. 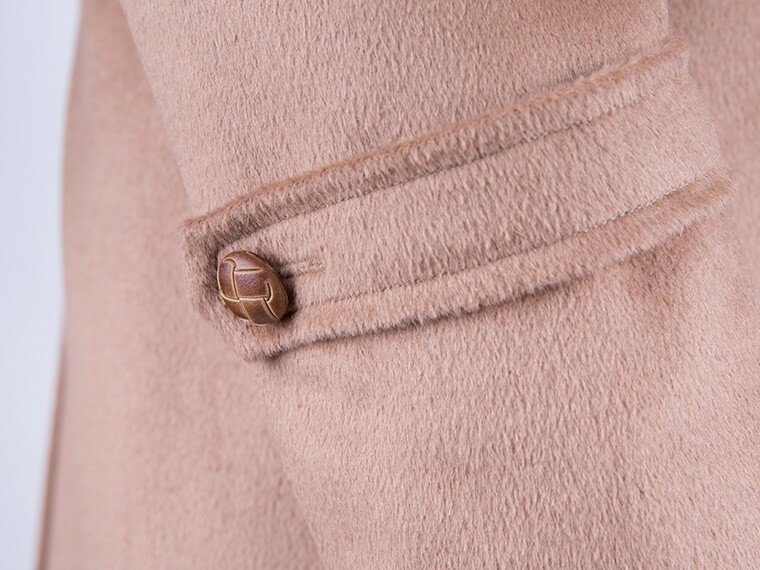 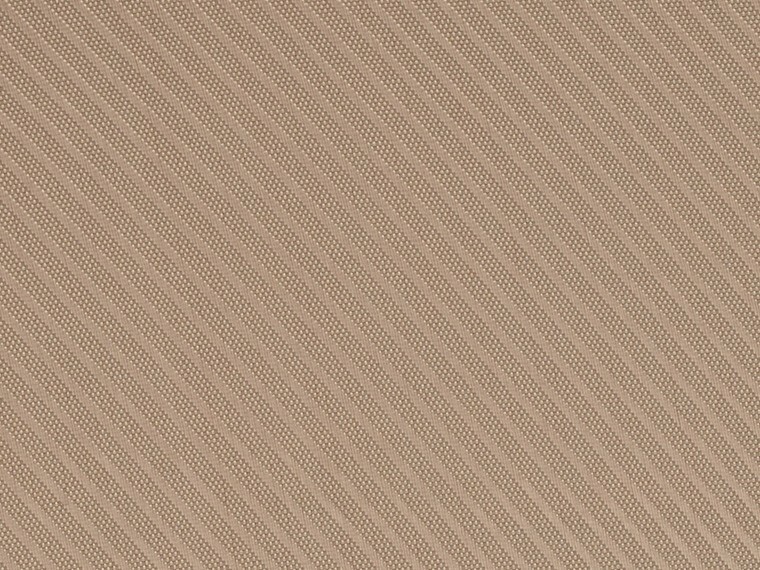 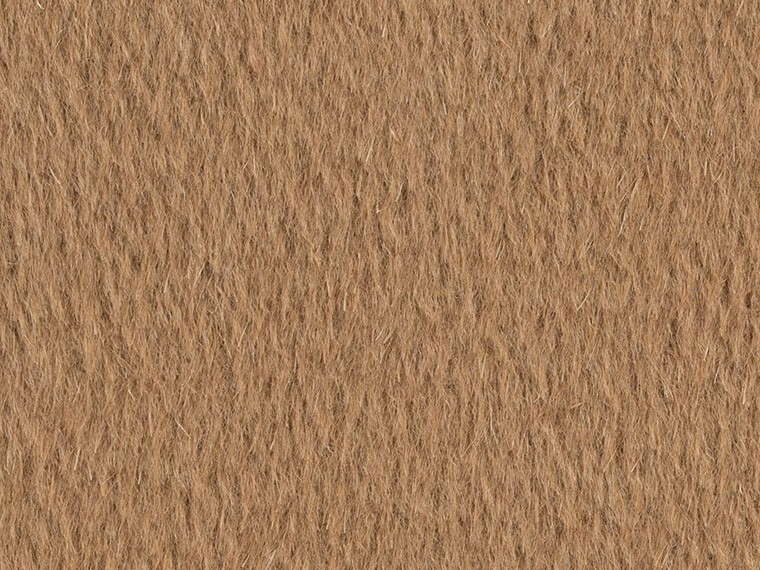 Luxurious and soft, it will keep you warm through fall and winter. 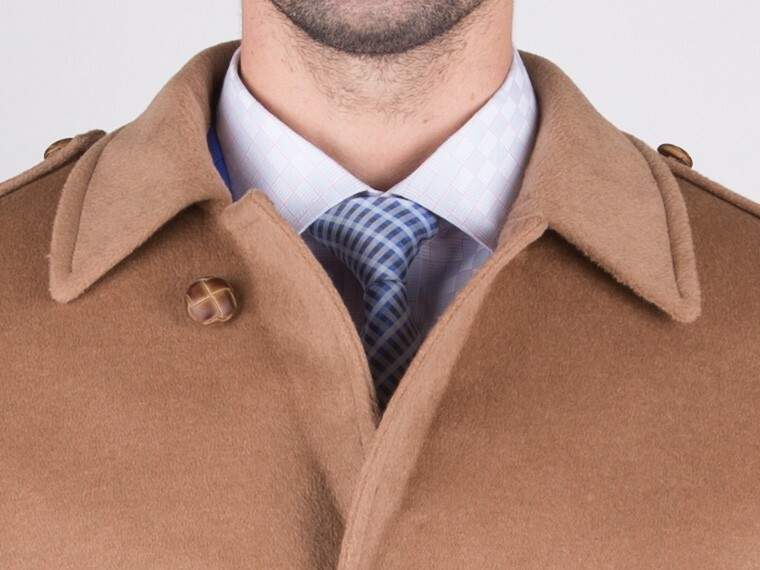 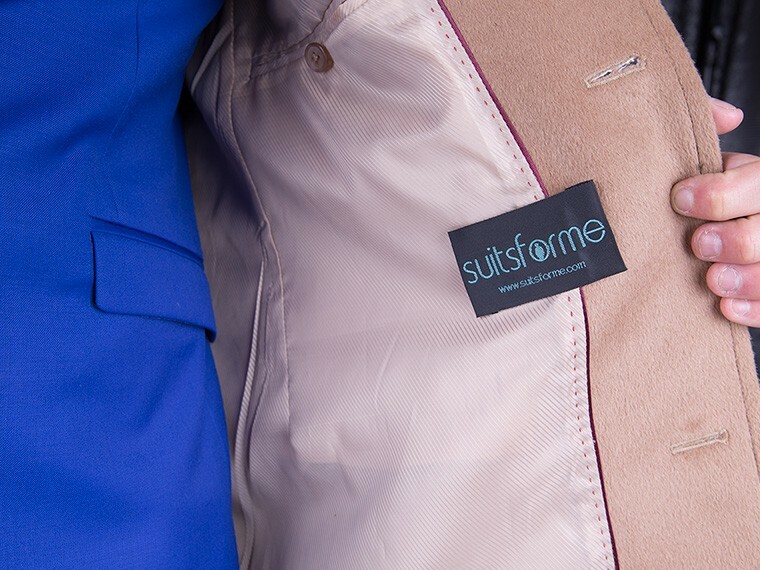 An easy match with any suit or sweater, perfect for work or any special event in the colder months.